How do I add an email recipient manually in GetYour.Reviews. Step 1) Login to https://www.getyour.reviews/signin with your account. Step 2) Click on 'Invites'. 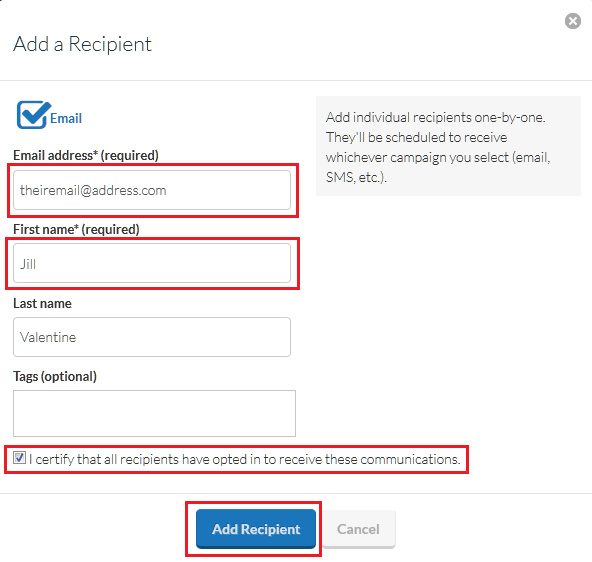 Step 3) Next click on ‘+Add a Recipient’ at the top-right.